The story of WhatsApp — the messaging app just purchased by Facebook for an insane $19 billion — is pretty fascinating. Seems that the app’s founders did everything right by doing everything wrong. They flouted Silicon Valley rules like getting press and adding features, and instead focused on making the app do one thing well: send messages. It all sounds very Apple-like, and it’s been well covered in fascinating features from Forbes and Wired that are currently doing the rounds. One detail in the Forbes piece flew out at me in particular — detailing how Apple accidentally created the core element of WhatsApp by adding a new iOS feature. In June 2009 WhatsApp’s founders Jan Koum and Brian Acton were ready to give up and throw in the towel. They had been trying to create a status app — kind of like Twitter, but which would automatically broadcast the user’s status to members of their network. They weren’t having a whole lot of luck, however, and a May app launch had gone nowhere. 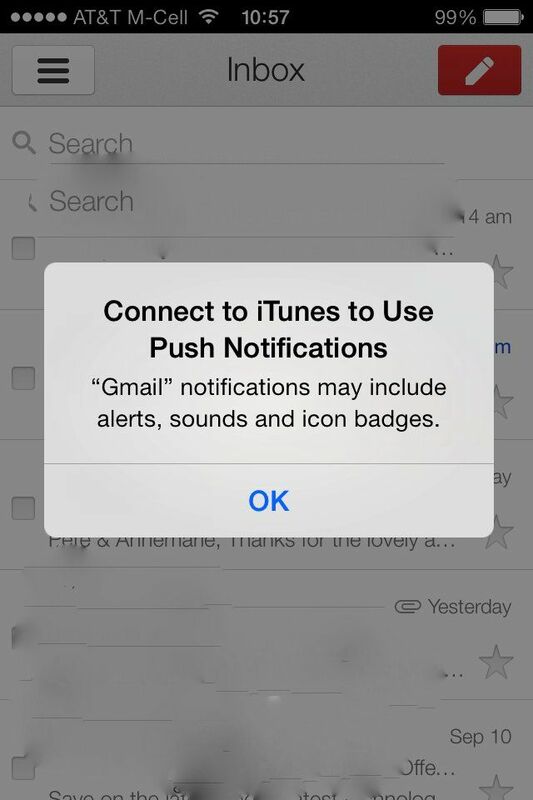 Then Apple added push notifications to iOS 3.0 — allowing apps to ping users with dialogs. At this point, Koum and Acton suddenly realized that what had created was actually a pretty cool (and more or less free) messaging app. 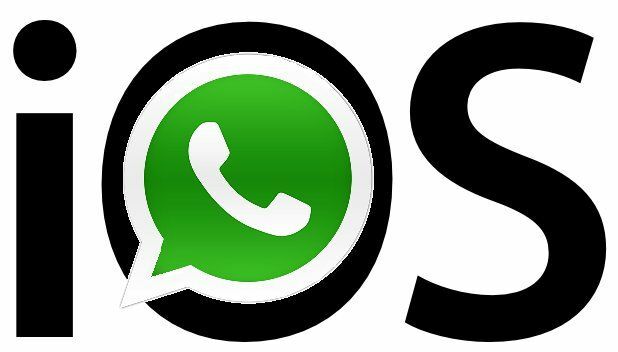 They decided to rethink WhatsApp as a full, cross-platform messenger app that would use a phone’s contacts folder as a pre-built social network. Koum was terrible at remembering usernames and passwords, and inspired by Apple’s idea of apps that “just work” realized that WhatsApp could use phone numbers in the place of a login. “At some point it sort of became instant messaging,” says Fishman. “We started using it as ‘Hey how are you?’ And then someone would reply.” Jan watched the changing statuses on a Mac Mini at his town house in Santa Clara, and realized he’d inadvertently created a messaging service. “Being able to reach somebody half way across the world instantly, on a device that is always with you, was powerful,” says Koum. Before long WhatsApp was getting 10,000 downloads a day. While Apple can’t take credit for it — both Koum and Acton were Yahoo refugees (and ironically were once turned down for jobs at Facebook) — it goes to show how a neat engineering solution like push notifications, combined with apps that “just work,” can spark the creativity of someone looking to do something very different to your standard app. After all, isn’t that the kind of out-of-the-box creativity Apple has always championed?